Dubai: “Each one of us has a good seed in him... And every one of us is capable of giving,” tweeted His Highness Shaikh Mohammad Bin Rashid Al Maktoum, Vice-President and Prime Minister of the UAE and Ruler of Dubai, on Monday. And with his tweet, Shaikh Mohammad announced the commencement of applications for the third season of The Arab Hope Makers. He launched the new season as though calling for job applications. To qualify, entrants must be Arab, of any age, with any humanitarian experience, fluent in the language of giving and possessing the skill of creating a positive outlook in life. Arab Hope Makers was launched by Shaikh Mohammad three years ago as the largest Arab initiative dedicated to celebrating philanthropic efforts. 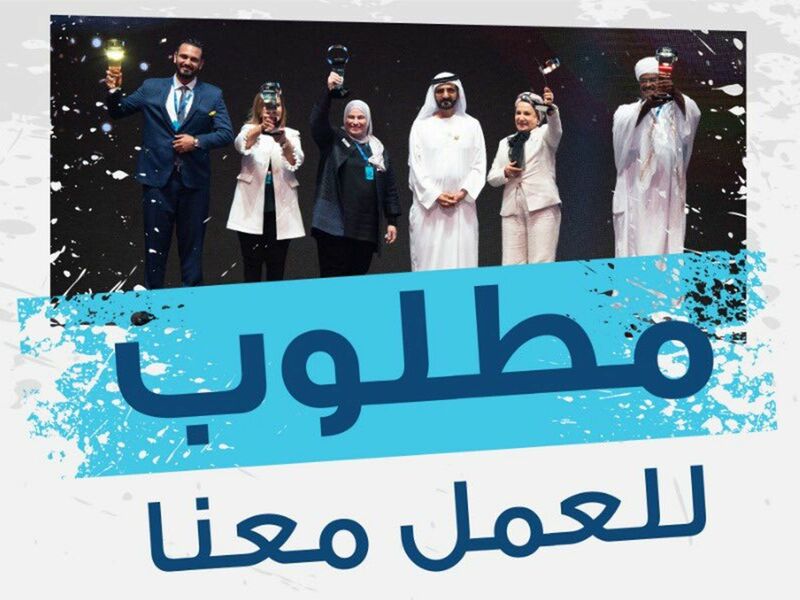 The initiative, which falls under Mohammad Bin Rashid Al Maktoum Global Initiatives (MBRGI), offers a Dh1-million award to the greatest Arab Hope Maker, who works selflessly, not seeking any fame or monetary reward. The award is meant to help the winner continue the efforts to spread hope and help those in need.